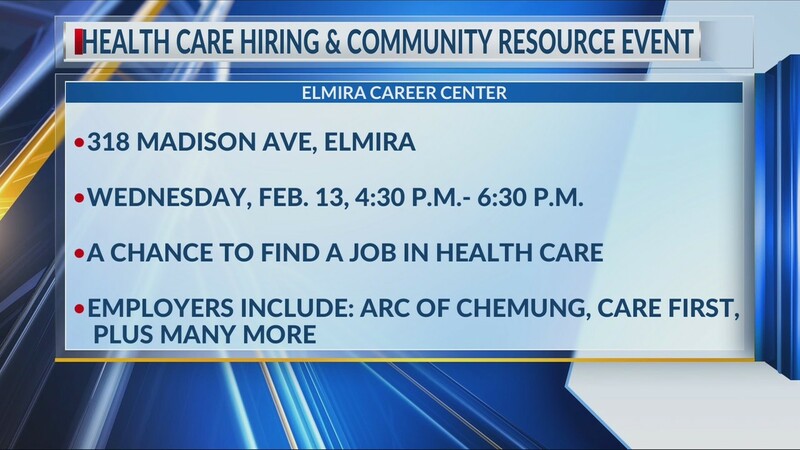 ELMIRA, N.Y. (WETM) – Those looking for a job in the healthcare could land a chance Wednesday, Feb. 13 at the Elmira Career Center. The Greater Southern Tier BOCES will hold a Health Care and Community Resource Event. Several employers will be on site. Employers include the ARC of Chemung, CareFirst, AIM Independent Living, Economic Opportunity Program, Able2, and other organizations. Several agencies will be present to provide job-seeking resources. Agencies include United Healthcare, Community Navigators, Pathways to Employment, CSS Workforce N.Y., and the New York State Department of Labor. 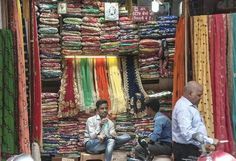 The event will go from 4:30 p.m. to 6:30 p.m. The Elmira Career Center is located at 318 Madison Ave. in Elmira. Make sure to wear your best attire and bring several copies of your resume.